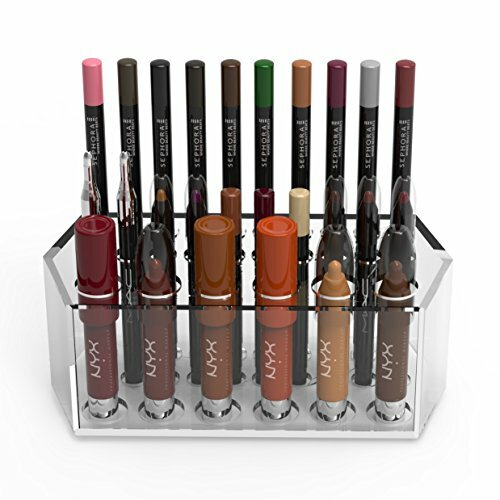 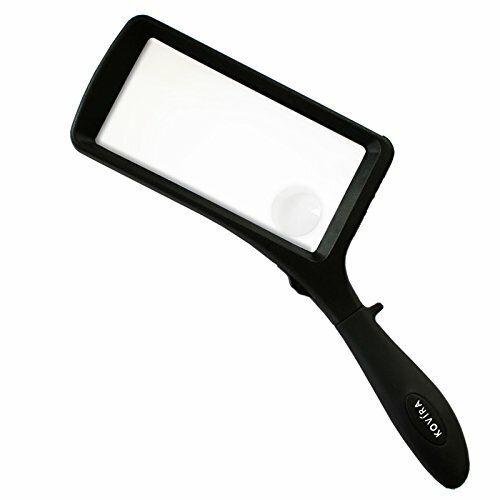 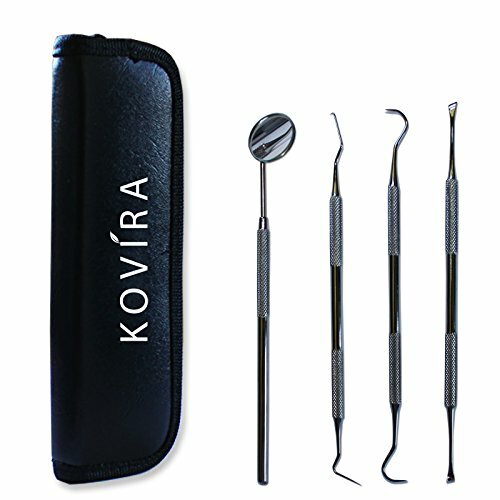 Kovira has 21 products available for sale in the category of Beauty & Personal Care. 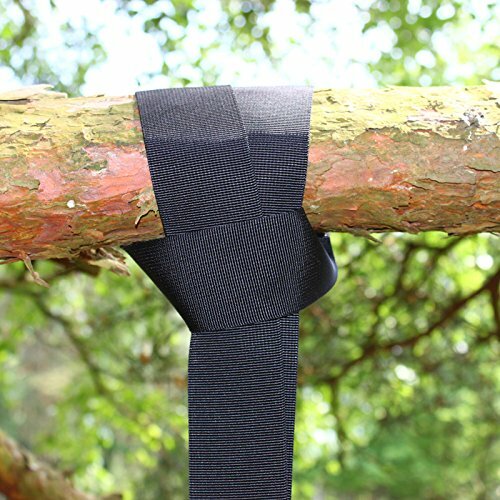 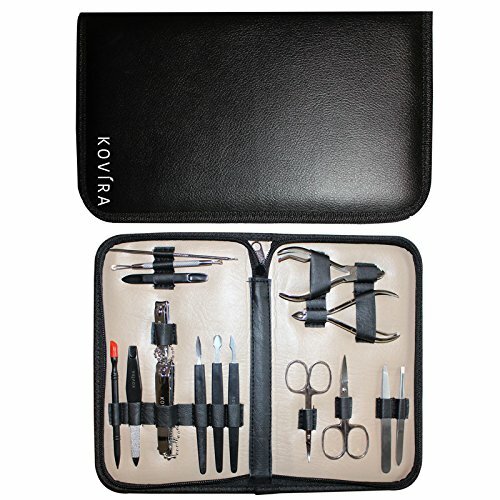 Kovira is rated 8 out of 10 based on 1,621 reviews. 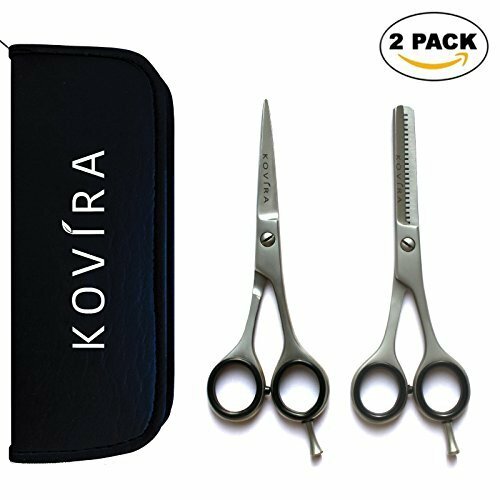 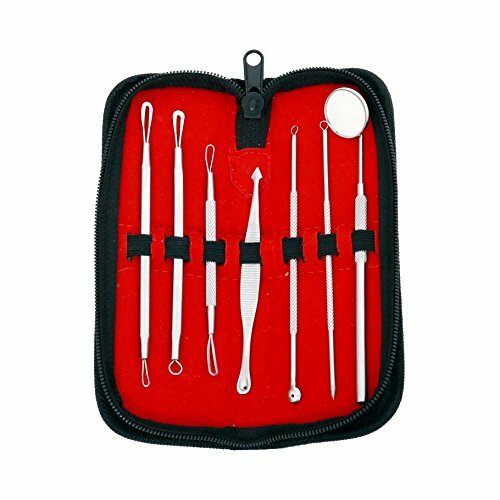 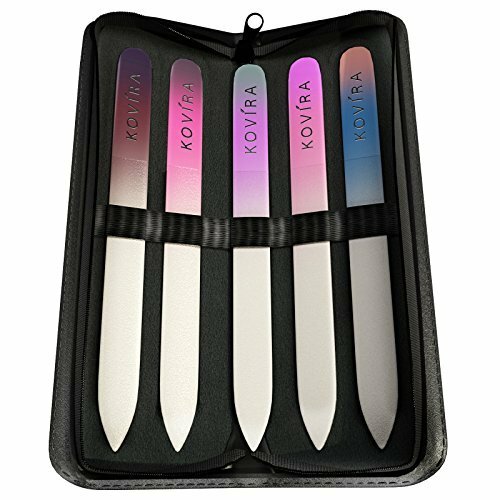 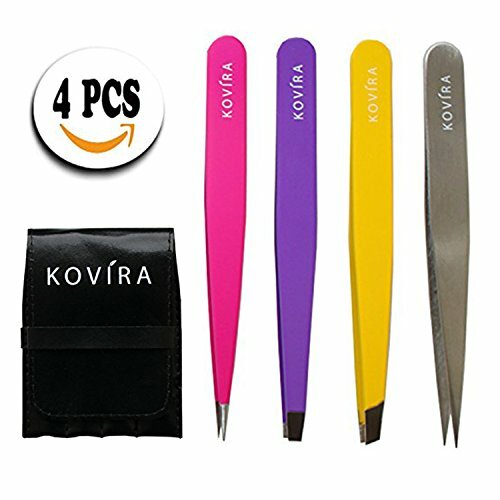 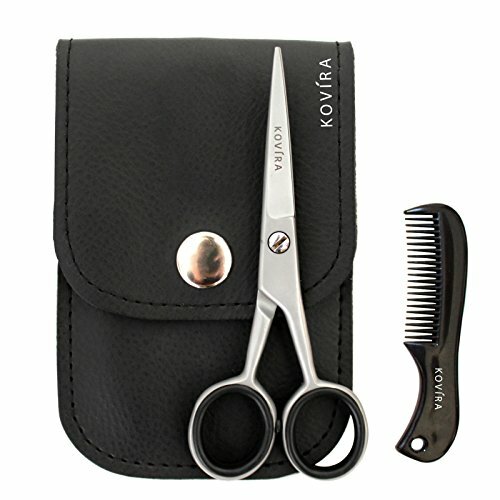 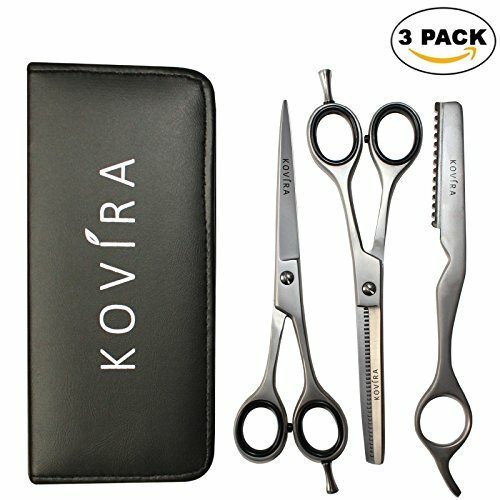 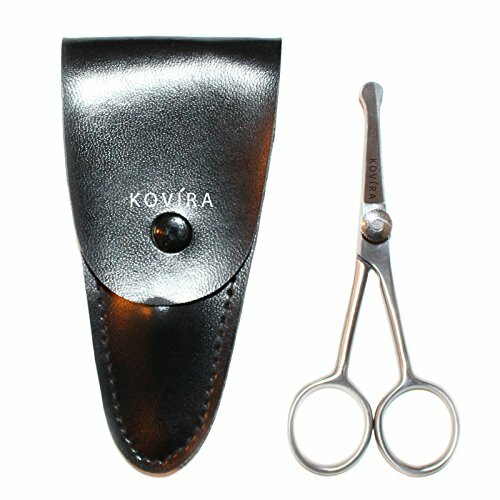 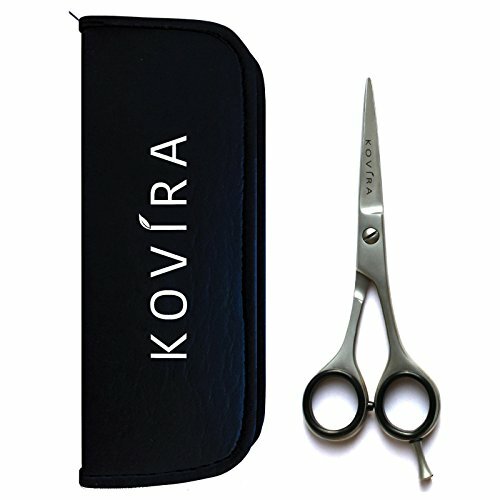 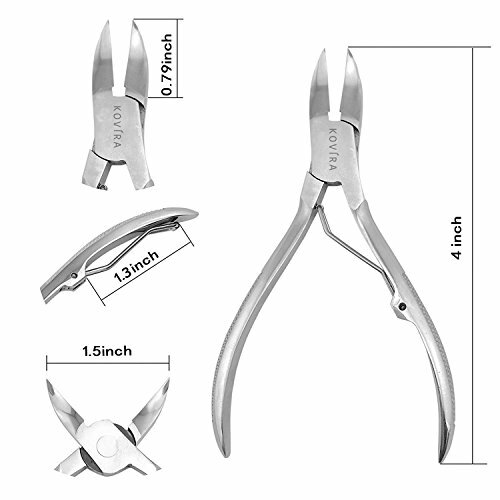 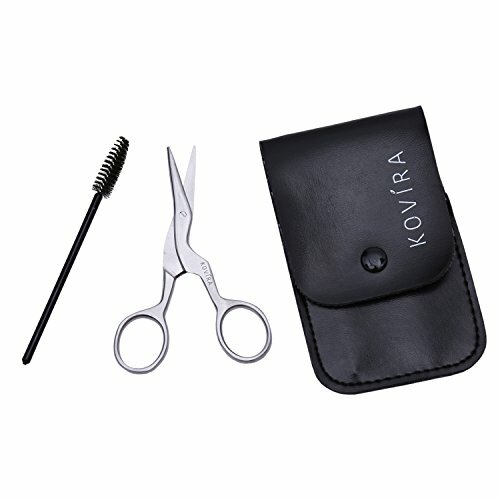 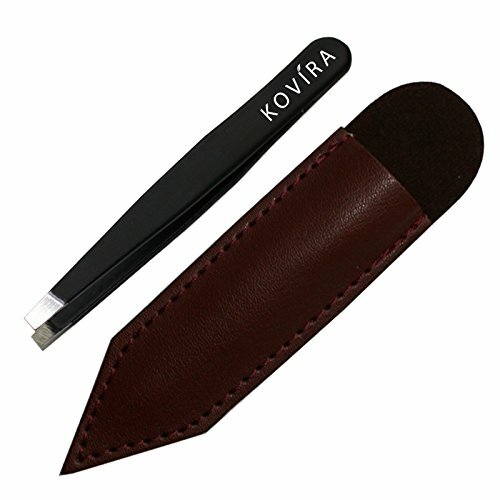 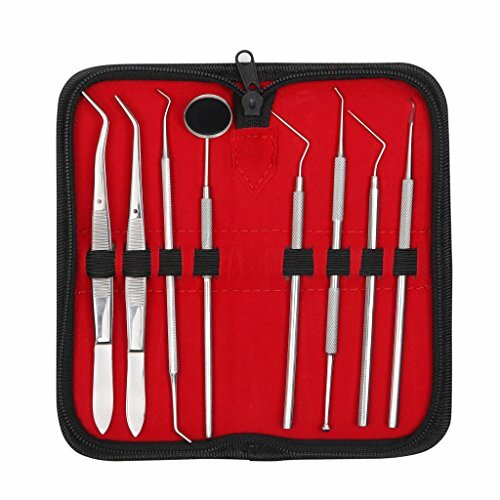 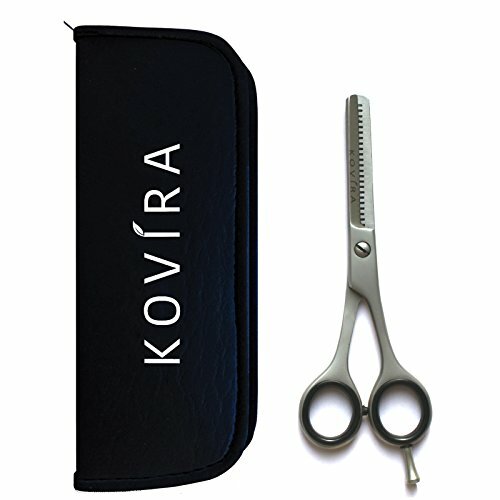 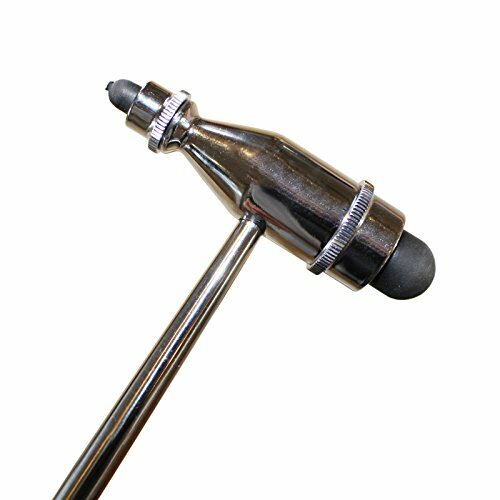 Review - Nail Clippers &ndash; Kovira Professional Nail Nipper for Thick and Ingrown Toenails - Cuticle Nippers / Toenail Clippers, Premium Quality - Heavy-Duty Stainless Steel, 4 &quot; Long with Free Case.